Director Brandon McCoy (who also has provided a tantalizing variety of musical compositions throughout) propels this play along with a closely–knit ensemble of actors that mesh together with finesse and ease. Mr. McCoy takes a very smart directorial approach and never allows the play to be too broad or, conversely, too trenchant or dry. The tone is pitch-perfect as he strikes just the right note of wit and social commentary by skewering the hypocrisy of guilty liberal rich society, then exposing it for all of its bluster, and then finally turning his eye towards peering at the universal and transcending the limitations of the milieu that is originally lampooned. Alternately hilarious, frank, provocative and sardonic in turn, Susan Marie Rhea is the linchpin in this play … Ms. Rhea dominates the stage with a natural authority yet never overplays—-a sensitive and probing performance indeed. … As the art dealer/husband Flan, Ray Ficca performs with the requisite mixture of pomposity, rakish élan, cunning and polish. … As the young interloper, Paul, Ryan Swain manages to mix the dual components of his character with consummate ease. … Swain delivers the goods with aplomb and skill. 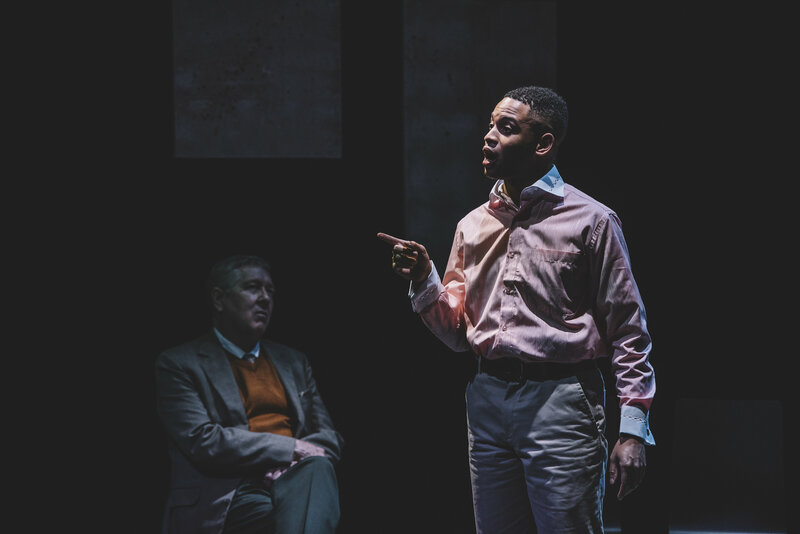 The transcendent vision of playwright John Guare has been replicated to perfection by Director Brandon McCoy and his cast. 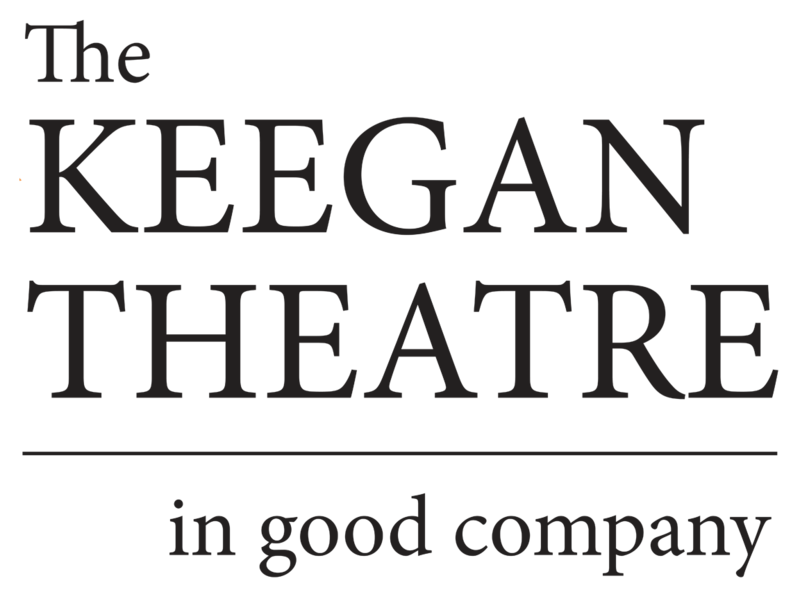 Do not miss Keegan Theatre’s exquisitely–mounted production of Six Degrees of Separation!